"Throw cargo out to stop your plane from crashing!" 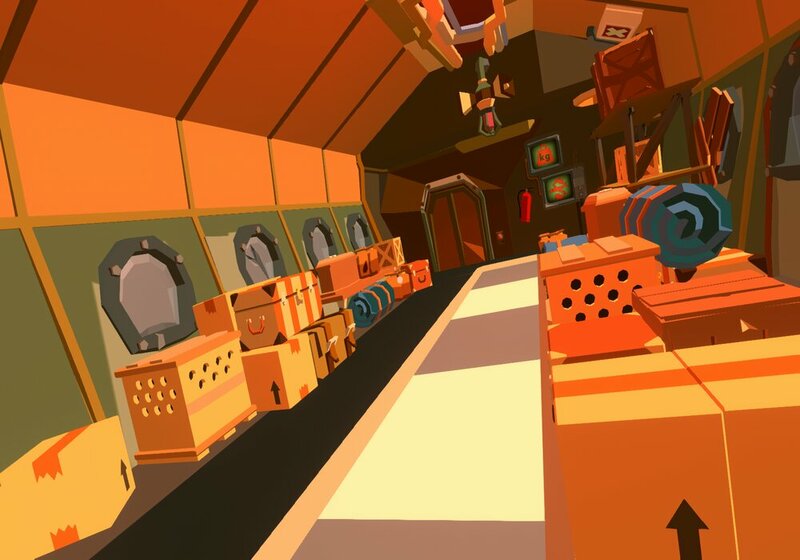 Farewell, Dear Cargo is a sort of action and puzzle game that is very intense because failing to rid your plane of ts cargo in a sufficient amount of time will resul in the plane crashing to the ground and exploding. You start off in the cargo hold of te plane surrounded by many heavy boxes and as the emergncy sounds and lights start to kick in you realize that the only way to survive will be to offload as much cargo as you can to stop the weight of the plane from bringing it down to earth, however the plane will tilt meaning you will need to offload cargo from the correct side of the plane to balance out the weight and try to keep the plane flying smoothly. Although the premise of Farewell, Dear Cargo sounds quite simple there is a constant feeling of pressure and offloading the cargo in time is in fact very challenging and difficult it should take a few attempts to even get used to grabbing and throwing the cargo quick enough to give you a chance of survival. 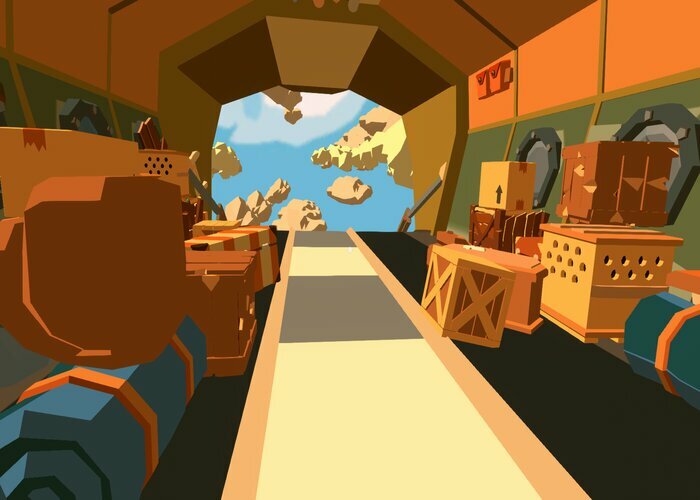 A simple yet unique and enjoyable game that is both action packed but also has puzzle elements, you can download Farewell, Dear Cargo here for free.